A new twist on an all time favorite. 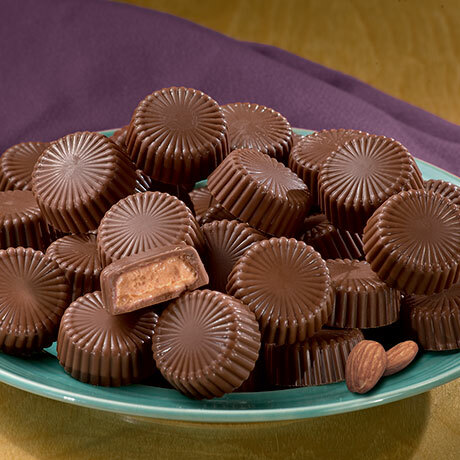 Creamy almond butter inside a smooth milk chocolate cup. 6-ounce box. Please note: Shipping may be delayed until temperatures drop below 80 degrees.